Vermont often tops the list as one of the ‘greenest’ states in the US. So it’s no surprise that the state eagerly embraced its leadership role as the first US state to recycle single-use batteries. This past June–six months after the law went into effect, single-use battery collections were up 2,947% over 2015. Even rechargeable battery collections were up 29% year over year. 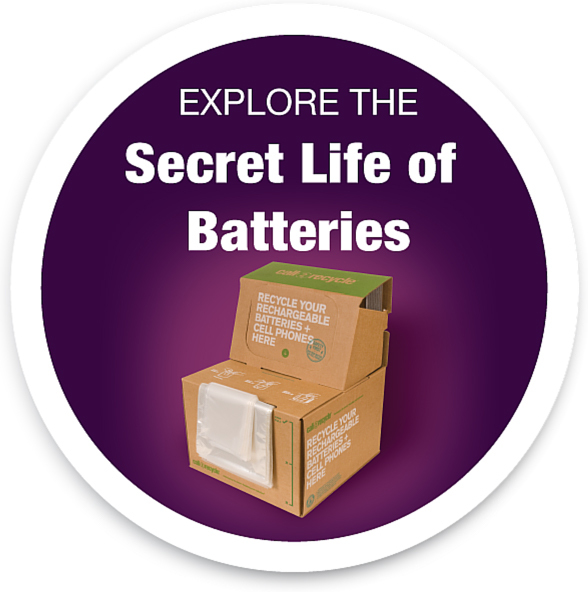 Should I throw away batteries in the trash, Vermont Battery Collections, Vermont Collection Rates, Vermont single-use battery law, Where can I recycle batteries in Vermont?